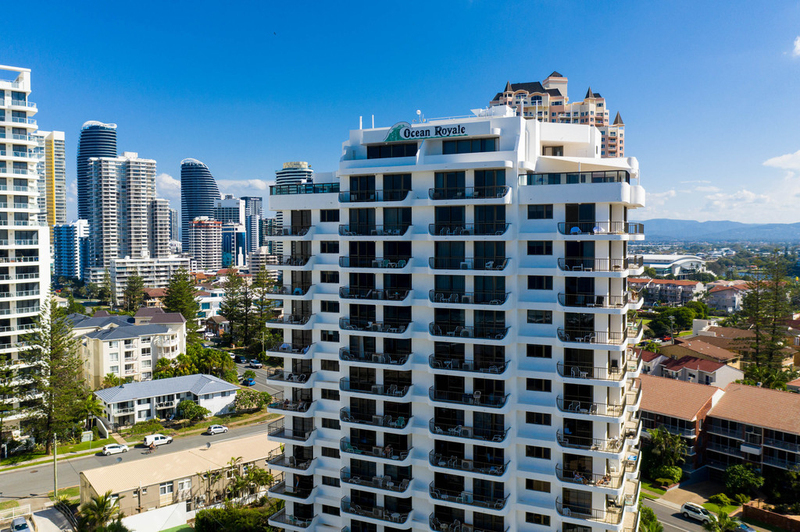 Occupying a prime Eastern position within Ocean Royale, this comfortable one bedroom apartment showcases Beachfront views in a highly sought after building. 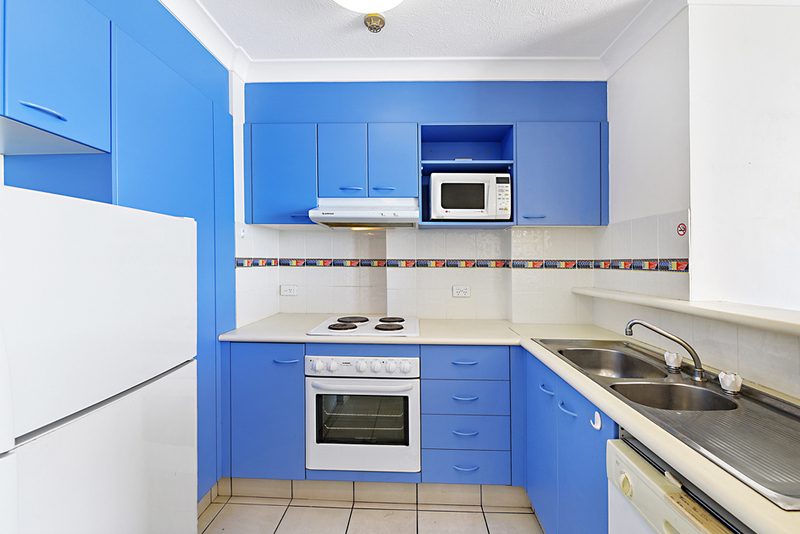 The owner has purchased elsewhere and this apartment must be sold. 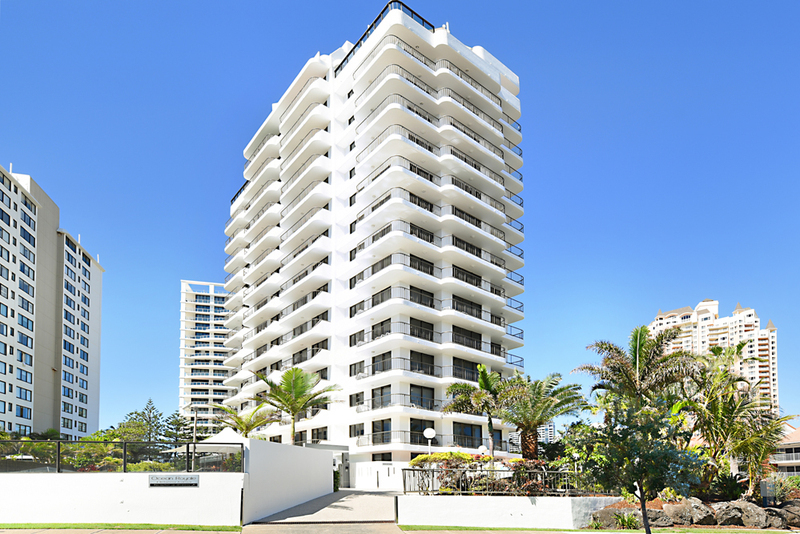 Presenting an expansive open plan layout, it offers a fashionable kitchen with views, which flows out through the living area onto an entertainer's balcony overlooking Broadbeach. 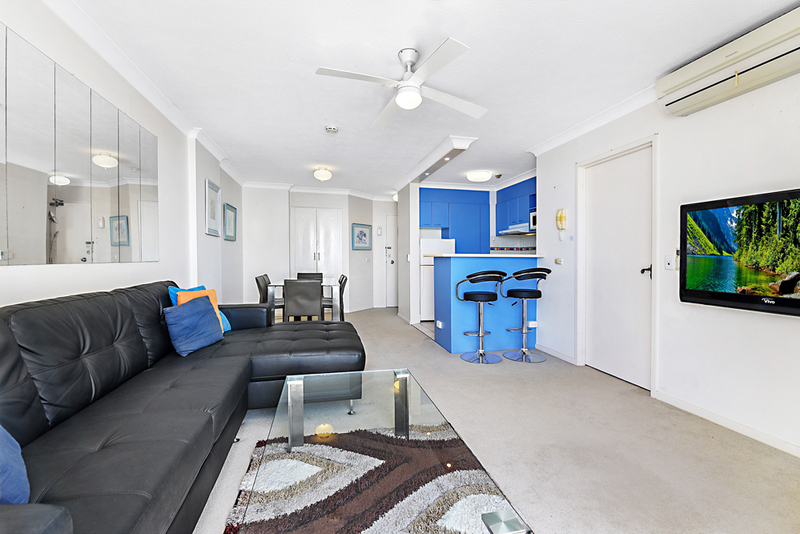 It is conveniently set just across the road from the beach and walking distance to Pacific Fair Shopping Centre and the new Star Casino. 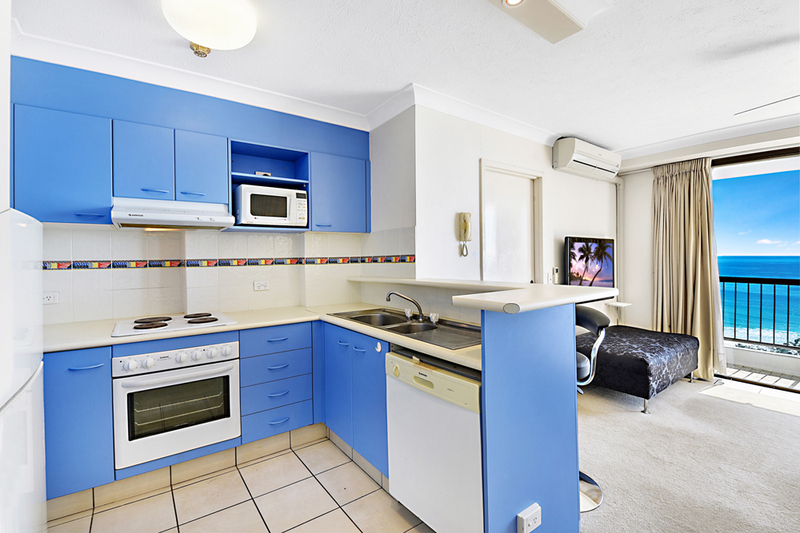 • 1 bedroom, 1 bathroom, 1 secure car park. 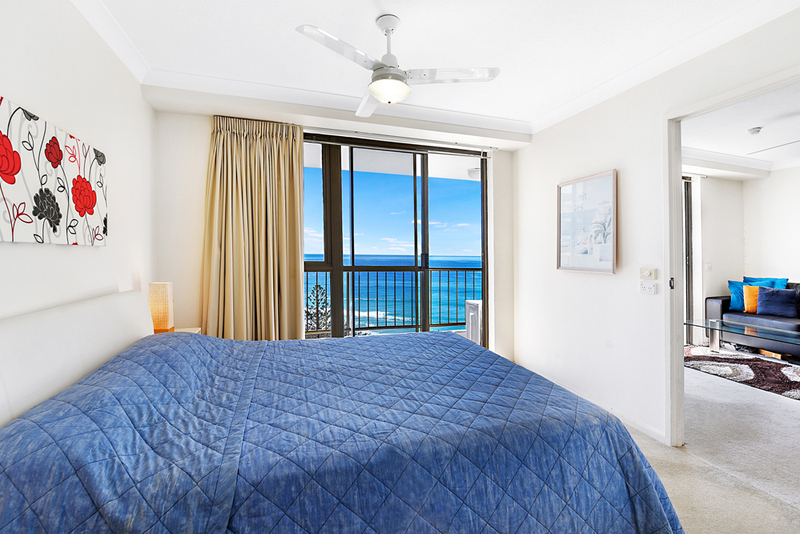 • Bedroom with walk in robe and balcony access. 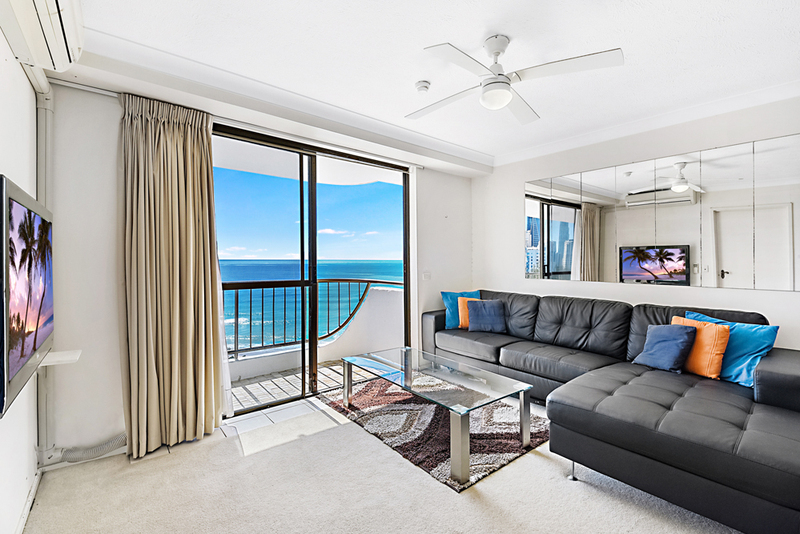 • Light filled open plan living/dining. 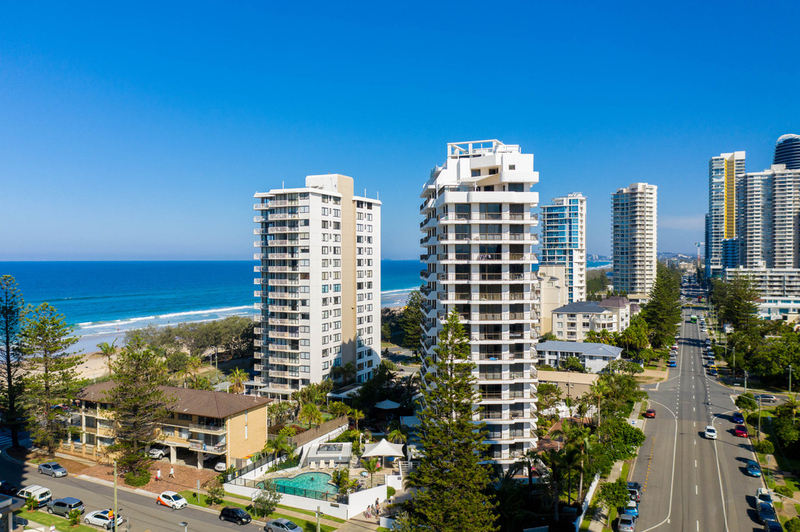 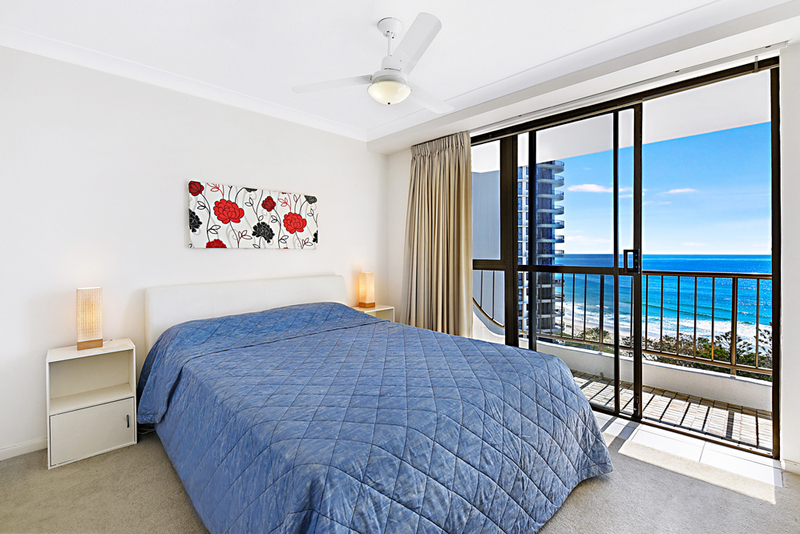 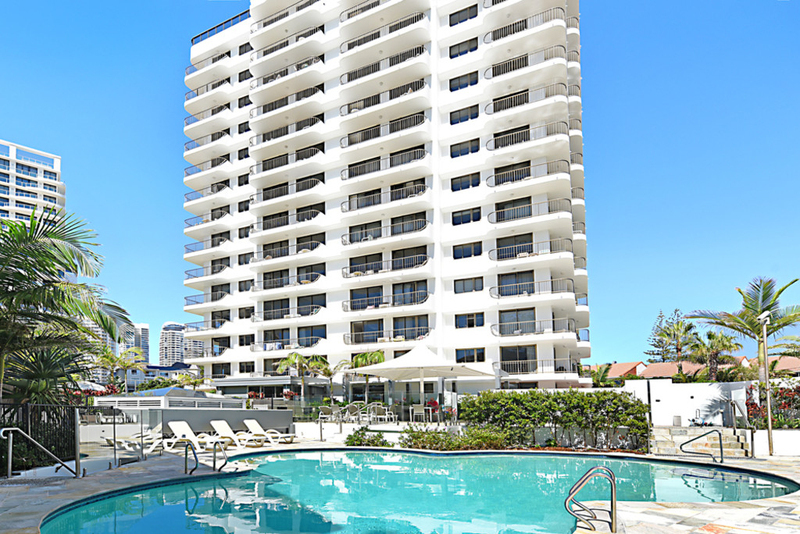 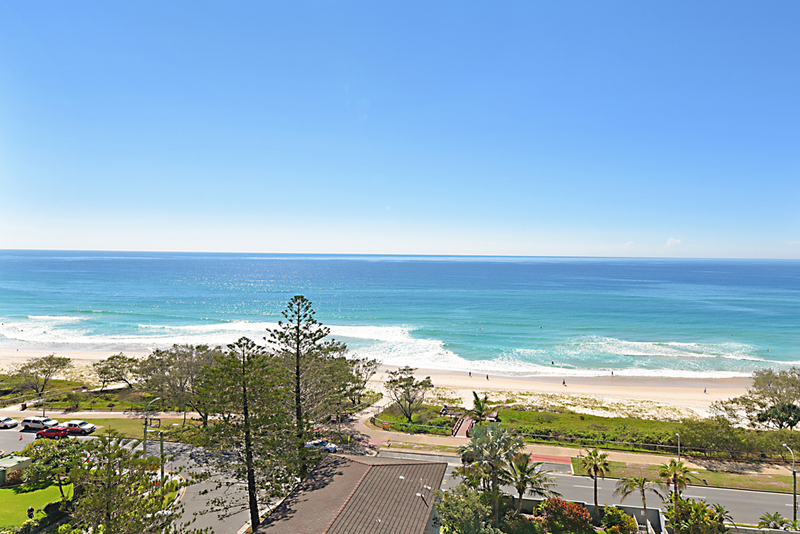 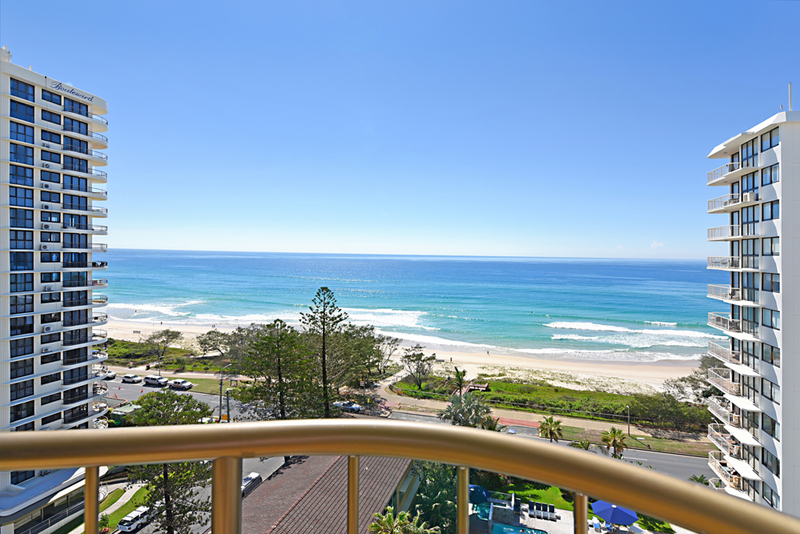 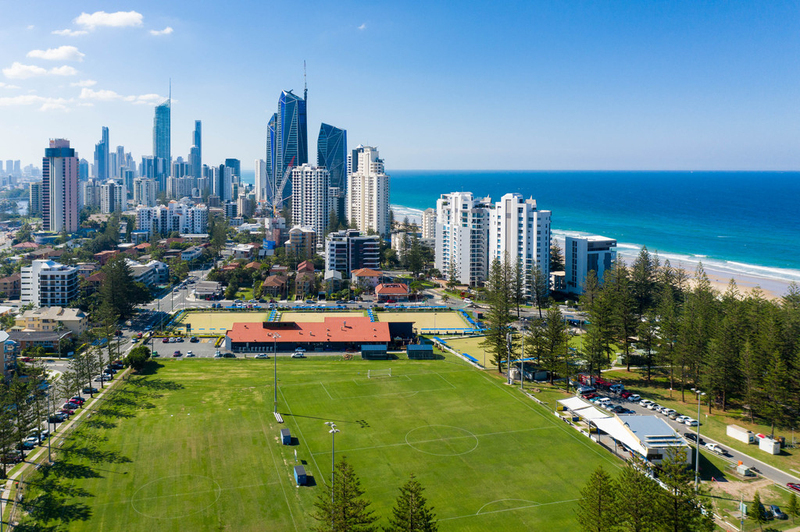 • Unrivalled location in the heart of Broadbeach. 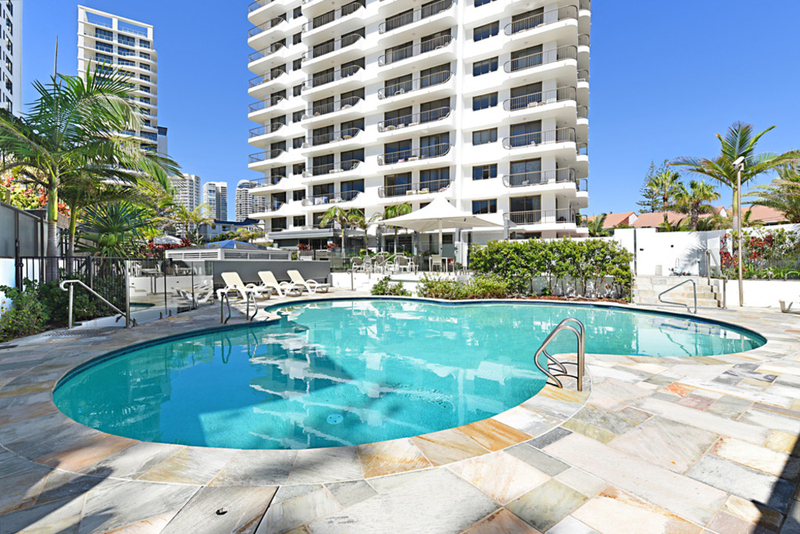 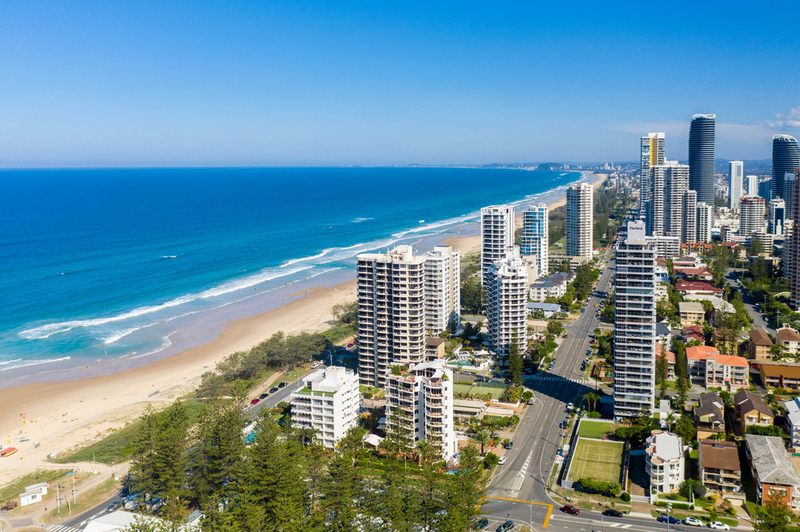 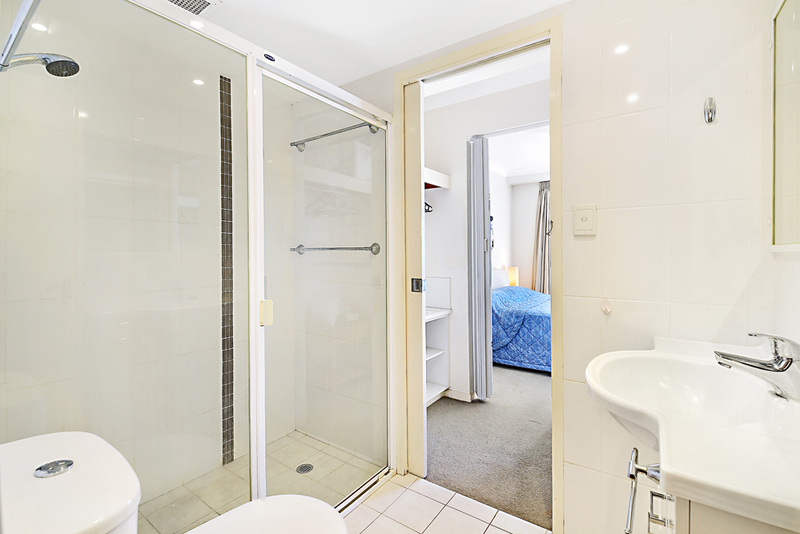 • Quick and easy access to the G Link rail transport and Broadbeach Convention Centre. 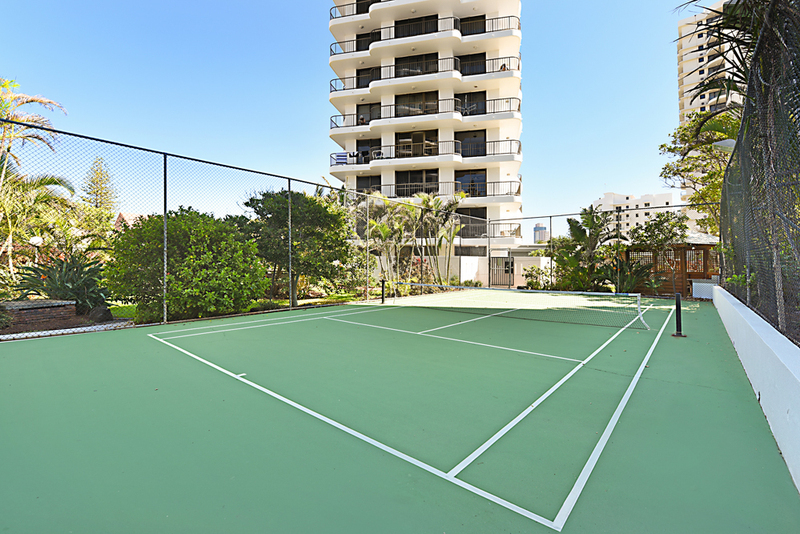 • Very popular and sought after building. 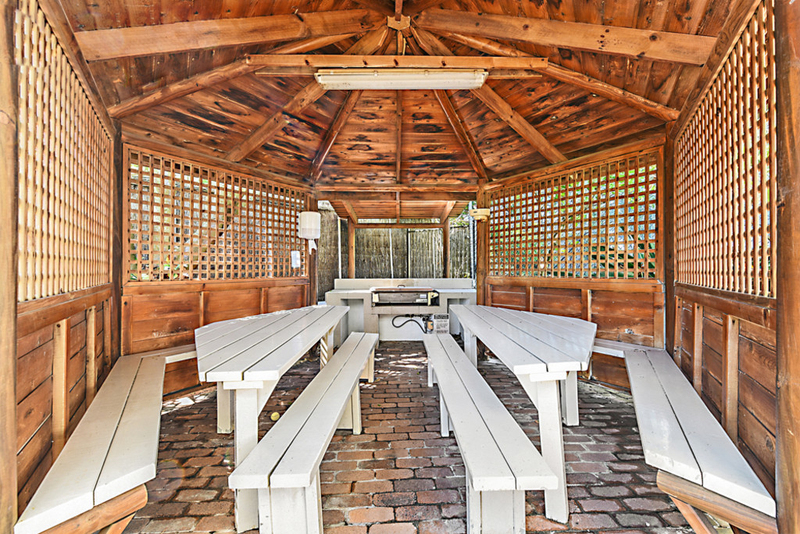 • Interstate owner wants this sold.